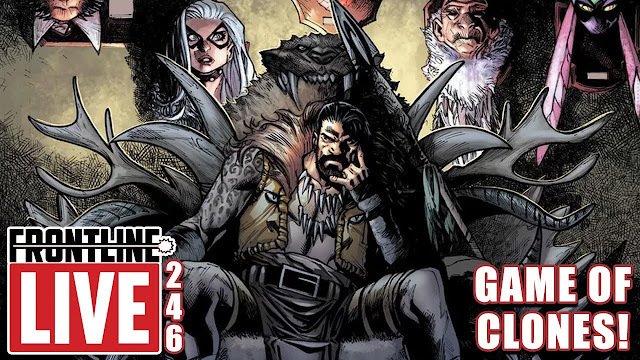 Comic Frontline: NYCC 2018: Comic Uno Day 1 Recap & Haul! NYCC 2018: Comic Uno Day 1 Recap & Haul! Kat Comic Uno is at New York Comic-Con this year! She is working the floor, hitting panels and doing interviews. 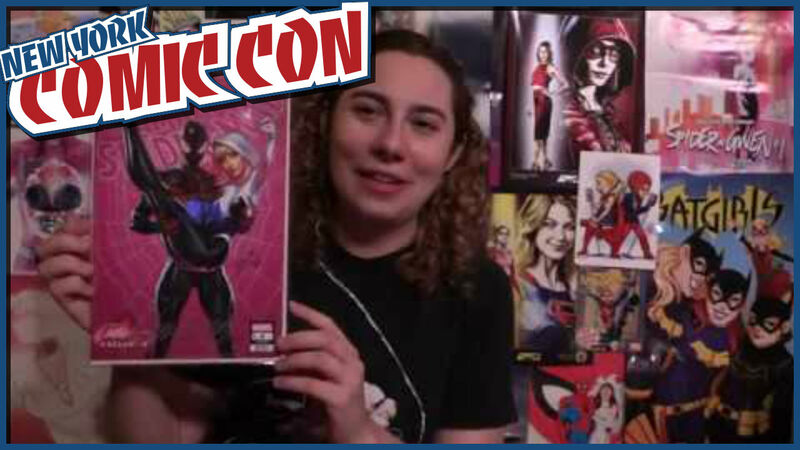 Find out what about the panels she covered and what swag she scored!